Content is one of the best ways to drive traffic to your resume writing business website, increase your visibility with targeted prospects, and increase your conversion rate for resume prospects becoming resume clients. But sometimes it can be a challenge to come up with ideas for what to write about. Here are some ideas for helping you come up with interesting and compelling content ideas. It might seem like a novel idea, but reading more can help your mind become more creative — even if you're reading fiction. Reading for enjoyment can open creative portions of your mind that you may have had closed for a while. This is especially true if you've been super focused on your resume writing business and not doing much in the way of recreation. Oddly, watching TV doesn't help. Reading uses more energy and more of your brain, while watching TV uses less energy than sleeping. If you feel stuck, get out of the house and do some exercise. If it's a nice day, take a brisk walk around your neighborhood; if it's not a nice day, go to an indoor mall or gym to walk around and don't think about your business or that resume you haven't started writing yet. Just think about breathing, and how your arms and legs feel while moving. A 10-minute brisk walk focusing only on your breathing and movement can open your creative mind faster than almost any other activity. If you've been blogging for a long time, it's likely that you feel like you've said it before. Well, if you posted about something five years ago, it's likely out of date. Take a little time once a week or so, or if you're stuck for ideas, and go back to an old blog post. Rewrite it and update it, especially if the advice is now old or irrelevant. In addition, you can take a bunch of old blog posts, move them to a Word document, edit and create an ebook. Any way that you can make the old new again is a good way to create fresh content. Are You An Award-Winning Resume Writer? Are you an award-winning resume writer? Do you want to be? It's that time of the year again -- time to enter the Career Directors International's "Toast Of the Resume Industry" (TORI) awards contest. This year's contest is a bit different than in past years — offering some new rules (one new one I think is very significant), new categories, and new prices. Best Sales Resume. Encompasses any level of sales, business development, or producing sales management. Best Information Technology (IT) Resume. Encompasses information technology professionals and managers, etc. Best Healthcare/Medical Resume. Encompasses resumes written for medical technicians, doctors, surgeons, medical transcriptionists, laboratory staff, administrators, pharma, etc. Best Executive Resume. Encompasses any executive-level position in any industry. Best International Resume. 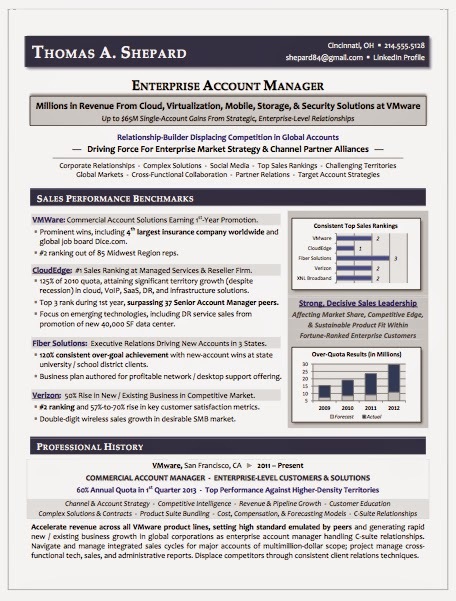 Encompasses resumes written for any profession within a non-US market. Best Creative Resume. 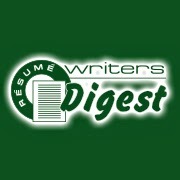 Encompasses creative-style resumes in full-color, unusual layouts, artistic writing styles, etc. Very open to interpretation. Best Cover Letter. Encompasses any discipline, industry, or career level. Best New Graduate Resume. Encompasses any discipline, industry, or career level as long as the focus is on leveraging a recent degree as the career target. Members of Career Directors International may enter one resume in each category. Entry fees are $40 each (for initial purchase of 1-2 categories); $30 each (for 3-6 categories purchased at once); and $25 each (for 7-9 categories purchased initially). If you've already purchased one or more categories, you can purchase additional categories later for $35 each. One way to improve your skills is to benchmark yourself against your colleagues. 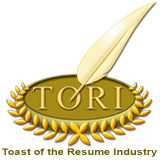 Take a look at last year's TORI award-winning resumes and see how you compare. Be sure to read the final page of each winning submission to learn the client situation and strategy. I mentioned a rule change in this year's contest — this one is significant. This year, the contest rules state, "TORI entries must be created solely through your own efforts and the input of your client. However, utilizing a third-person proofreader is acceptable." In previous years, without this rule in place, there was discussion in the resume writing community about resume writing contractors who were taking credit for their subcontract writer's work by submitting those entries as their own. There were also resume writers who were hiring graphic designers to produce their TORI submissions — so while the writing was their own, the formatting was well beyond what the actual client received, or what they were capable of. I feel that the change in rules is a good one. Feedback from some writers I've spoken with expressed concern that these "incredible" winning entries were beyond what the majority of clients would receive when working with the nominated writers. In fact, I've had a few winners say that they sometimes need to temper client expectations about what their resume will look like, because they want theirs modeled on a specific winning entry, even if their situation and the strategy wouldn't be a good fit. I can also see the downside to the rules change from the perspective of the TORI award entrant. In your own resume writing business, you are free to outsource any piece of the resume development process you choose — from working with subcontract writers to develop the content to working with a Word expert or designer to craft an attention-getting design. Why should you be handcuffed when it matters most? We'll have to see how the rules change manifests itself in entries received this year. Speaking of entries, the deadline to register yourself and receive entry instructions is Monday, June 16, 2014. Entries are due Wednesday, June 18, 2014 by 5 p.m. Pacific. Interested in learning more? Visit the TORI contest page. Although I've never entered the contest myself, what I've heard from other resume writers is that the entry requirements are rigorous — so DO NOT WAIT until the week entries are due to put your submission together. The truth is that content (articles, blog posts, social media posts) works to get you visibility for your resume writing business … and new clients. This is the content that will attract visitors via the search engine traffic that the keyword-rich content will generate when jobseekers make a search. Studies show that blogging about your services at least 20 times per month will allow you to get 5 times more traffic than if you don't. This is according to a study done by HubSpot.com. You can literally double your website traffic in six months if you keep it up. But, if you want the visitors to stick to your blog and read it more than once, it's important to make your blog posts visually pleasing. Putting images in your blog posts will break up the text to make your blog more attractive. In addition, it can help further explain the meaning of the content that you place on your blog. Taking the time to choose a relevant image will make your blog look more professional, too. There are many ways you can find appropriate images. You can produce perfectly good images by using your iPhone to take relevant pictures. If you have a digital camera, that is another way to take pictures. An image doesn't have to be a photograph; it can be an attractive arrangement of a quote from your blog post made into a .jpg file with a beautiful and colorful background. This is a great way to add interest as well as call out an important point within your blog post. It looks attractive and helps explain meaning to your readers. There are plenty of graphic designers on sites like Fiverr, as well as other sites that you can hire to help you come up with appropriate graphics for your blog posts. They may be better at coming up with ideas than you, and it's perfectly okay to hire someone. There are quite a few stock photo sites that you can use to find appropriate images to use on your blog. My favorite is Fotolia.com. Some of the sites are free, and some are paid. Just check the license rules to ensure that you have a right to use the image. It's also good practice to give credit for images. You'll notice I use the Fotolia link on my blog post images (it also includes my affiliate link). You want to use images, but don't go overboard with them. Remember to consider loading time, so use smaller images. As well as that, remember to use the "alt" tags on the images so that if the image doesn't show up for some reason it will tell the reader what the image is. This is also another way to alert search engines about the subject of your website. Photo of me from 2001. 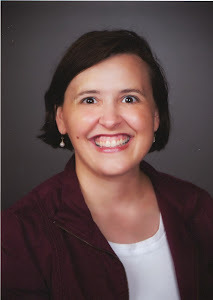 Twice last month I had the opportunity to talk to a couple of resume writing colleagues, and both of them asked, "Bridget, do you still write resumes?" Of course! I started out as a resume writer, and I still write resumes. Not as many as I did a few years ago when I was a subcontract resume writer, but yes, I still write resumes, cover letters, bios, and even LinkedIn profiles. I was reading an article in the February 2014 issue of Inc. about "origin stories" and thought I should share mine here, so you can understand where Resume Writers' Digest and BeAResumeWriter.com came from. You probably already knew that I wrote my first resume at age 12, but you might not know that Jon and I started our business right out of college in the spring of 1996. In fact, I remember calling to arrange an appointment to see an office space while sitting in the hallway at the University of Nebraska at Omaha (my alma mater) between classes our senior year. We started our business with the goal of serving SOHO clients -- Small Office, Home Office businesses. Soon, we'd change that to helping individuals and small businesses market themselves -- people with resumes, and businesses with newsletters and other print pieces. In high school, I had taken second place in the "Job Interview" category at the Future Business Leaders of America State Leadership Conference. Students were asked to write a resume and cover letter for a job at "Merit Corporation" and then interview with businesspeople who volunteered as judges at the conference. My "genius moment" was when I decided to specify what Merit Corporation was. Usually, students created a very generic resume and cover letter to this "mystery" employer. I decided it would be more effective to identify the type of business Merit was through my cover letter and resume so that the employer could have a more realistic interview. After all, he or she was supposed to be representing Merit -- and yet, most interviews were extremely generic, because neither the student nor the interviewer had anything specific to talk about. (Somewhere around here I have the floppy disk with the resume and cover letter I wrote.) In examining my scores from the judges, I learned that what kept me from winning the category was my attire -- my first lesson in the importance of dressing for success. (I wore a black-and-gold skirt and jacket -- the judges were expecting blue or black only). Anyway, my Yellow Pages ad was a client magnet, and I was writing a couple of resumes a week. But I was young (21) and knew there was a lot I didn't know. In 1998, I wanted to pick the brain of some of the industry's leaders -- people like Wendy Enelow and Louise Kursmark -- but I didn't think if I just asked them directly that they would talk to me. (I have since learned that people in our industry are some of the most generous you'll find anywhere!) But at the time, I thought, "Well, I could interview them for a publication, and then they'll talk to me!" (I had a few magazine articles published in national publications while I was in college while I had majored in journalism/public relations.) So I decided to start a trade newsletter, Resume Writers' Digest, to get answers to the questions I had as a resume writer. In time, it grew to several hundred subscribers, paying $60/year for six print issues. In 2004, I got distracted by other things in my life and business, and decided to stop publishing the newsletter. I brought it back as an occasional online publication starting in 2007, because I was still writing resumes … and I still had questions! Then, in 2011, I decided to start a membership site for resume writers to share the content I was creating for my own clients. I figured other resume writers could use the information with their clients too — so I license the content to subscribers to use with their clients. Instead of starting from scratch, resume writers can take the Pass-Along Materials and use them "as is" or customize them. Most of the ideas for the Pass-Along Materials come from my work with my clients. So yep, I'm still writing resumes. "I Showed The Resume You Wrote To My Friend and She Said..."
Ugh...there are few statements that elicit that feeling of dread for a resume writer than the one that starts with, "I showed the resume you wrote to my friend and she said..."
I received an email from a resume writing colleague today. She wondered what to say to a client who had circulated her resume to friends and family and received "mixed reviews." You tell your client, "I appreciate you showing your resume to others for their feedback. Everyone has an opinion about resumes, and sometimes the feedback can be useful and we can use it to improve your resume. I am happy to discuss any feedback you receive, including explaining the strategy behind why the information was presented the way that it is in your current resume. However, the ONLY opinion that matters when it comes to your resume is the hiring manager for the kind of job you're targeting. If you're submitting your resume for the kinds of jobs you and I targeted with this resume, and you're not getting interviews, then we need to chat. Otherwise, I'm confident that the document we've collaborated on is going to be effective in helping you reach your dream job." They will need to sign a hold-harmless statement that you are making the changes to their document against your professional judgment and that you will not stand behind that document like you would their original document (including any guarantees or warranties, either expressed or implied). 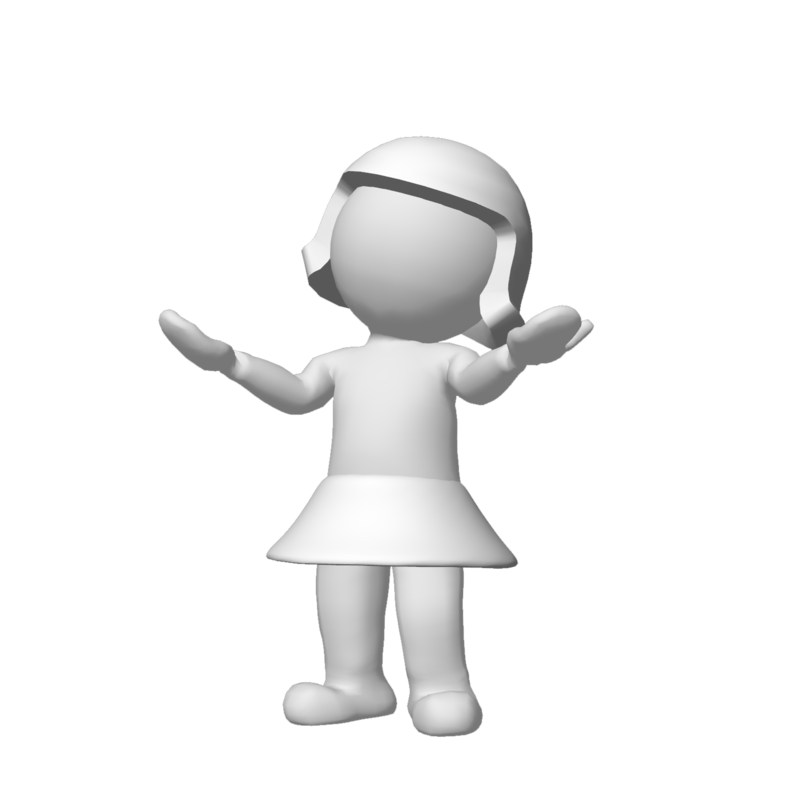 The most common reason for a jobseeker to ask others for feedback is fear and doubt. They are anxious about their job search and they are seeking reassurance from their friends and family members. Unfortunately, the people they are soliciting feedback from aren't the best judge of what they need in their job search. They may unintentionally sabotage the jobseeker because they want to "help." Recognize that your client is operating from a place of uncertainty. Reassure them that they have made the right decision by engaging the services of an expert to help them in their job search — but that they need to trust your experience and expertise in order to be successful. Many resume writers tell me that their clients are price-sensitive. But they may not actually be price-sensitive … they may be value-sensitive. Why can some resume writers charge $2,000 for a resume, when you have a hard time getting $350? The answer isn't necessarily in the skill of you as a resume writer, or the financial situation of the client. More likely, the difference is the value that the client perceives from his or her investment. 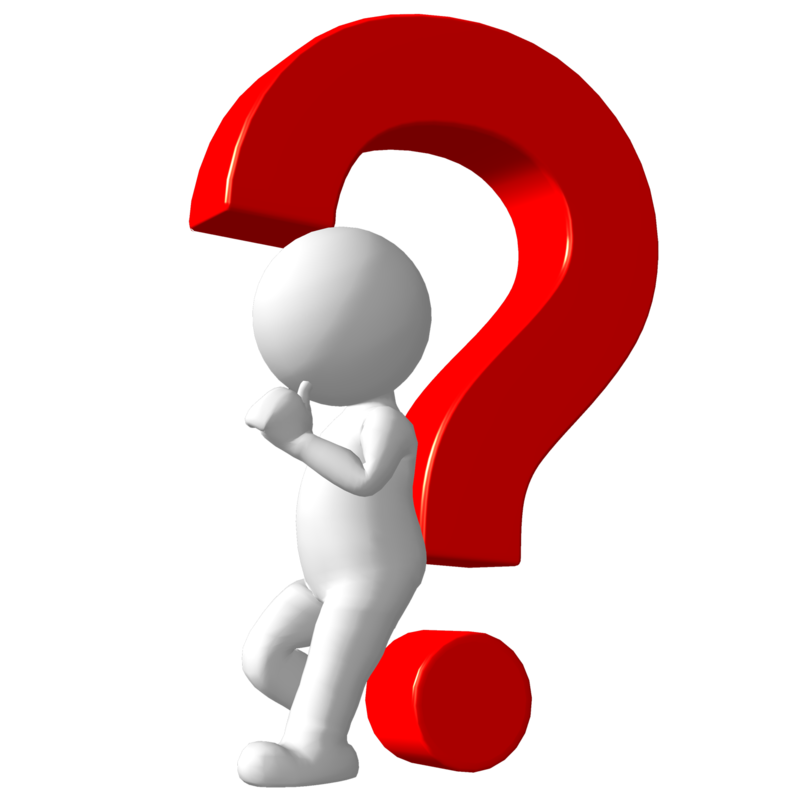 What is the first question people often ask when they want to purchase something? "How much does it cost?" And, that's only after we've turned the object over and over looking for the price tag. Price is simply a dollar amount assigned to an item or service. You may have even set your resume writing prices arbitrarily — lots of other people are basing their resume writing services on an hourly rate of $50/hour, and according to the 2011 Resume Writers' Digest Annual Industry survey, and nearly a third of resume writers charging $300-$499 for a resume, so (you think to yourself), I'm going to charge $350. While the concepts of price and value have gotten trapped together, they are not synonymous. Two resume prospects may initially seem very similar. Both are account executives in their mid-30s, making a salary of $45,000 a year. Their personal situations are similar — both married, with a young child at home. But when you quote a price of $600 for a resume to both of them, and one books, and the other one doesn't. One values the impact that a professionally written resume can have on his ability to meet his career goals. Therefore, value must appeal to a prospect's needs. Value refers to the significance that we apply to a good or service. It is tied into the perception of your business brand. Honda has built a reputation as a solidly made car. As such, people will invest more in one because it will keep their families safe and they can drive it for a long time. The decision, to buy, moves beyond mere price to what is perceived as the additional benefit that comes along with purchasing this kind of car. As you work to present your services to the prospective resume clients, consider how you will translate the value of your brand as well as the price. Time and time again, business owners who reach their customers on a more personal level with their marketing strategies are delivering value along with their price. If a customer feels that they will get value from your services (beyond the price they pay), they will buy — and continue to buy — from you. So, how do you do that? Look at your services and ask yourself a few questions. What can you do for your clients that they can't do for themselves? In many instances, it's write an interview-winning resume. And the "interview-winning" part is the key. Lots of people can write a resume. Fewer of them can write one that engages the hiring manager or recruiter to call immediately. Is price or value more important? They are not the same, but communicating the value of your services to customers can keep them buying, even if the price is higher than the competition. Loyalty may also run deeper when you build your brand on value rather than just price. Coming up with content for your blog can sometimes seem difficult, especially if you're not aware of all the different types of content you can create into a blog post. These 13 ideas can spark an idea for your next blog post the next time you're stuck! 1. "How To" Posts. Teaching jobseekers a tip or technique is a great type of post to create. If you're not sure where to start, always choose to start at the beginning. You can offer "how to" tips about resumes, LinkedIn, cover letters, interviewing, finding employers to contact, and more. 2. Lists Posts. 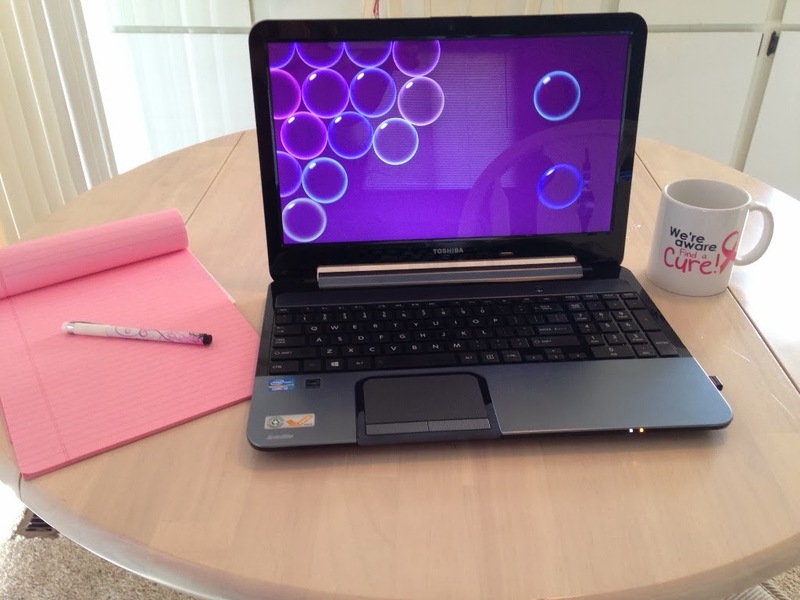 Creating lists is a great way to create a useful blog post. A list can be anything from a resource list, to a list of do's and don'ts. Even a list of products that you like to use (using your affiliate links of course) is a great way to put content on your blog. Your readers will be interested in any relevant lists that you can create. A list post can also position you as an expert. For example, you might identify the top Twitter resources in the niche you serve (be sure to include yourself!). 3. Long Blog Posts. Most blog posts that you create will usually be 500 words or so, but on occasion, it's good to write a really long post. A blog post that goes very in-depth and is about 1,500 words long is a great way to include hard-hitting, relevant content on your blog. 4. Tutorials. This is kind of like the "how to" post but it goes more into it by using photos and maybe even video to demonstrate how to do something within your niche. Make sure it's something your audience wants to learn to do. A great example would be a video about how to customize a cover letter. 5. Videos. All blog posts don't have to include text. 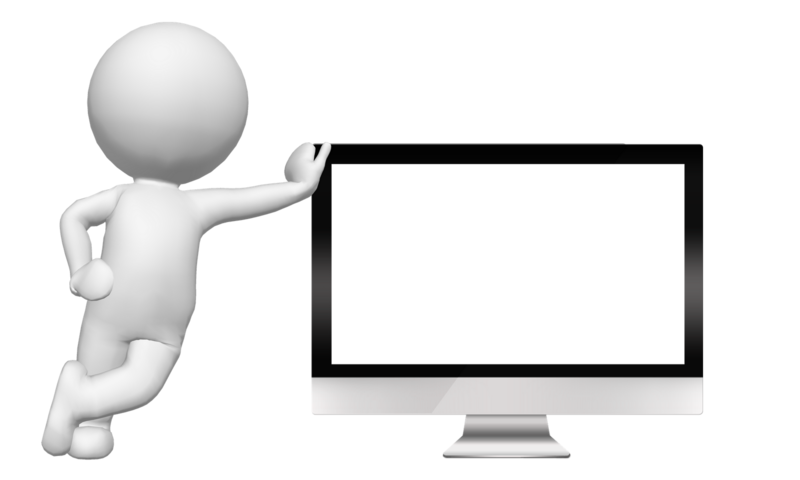 You can create a two or three minute video blog instead of a text blog post. Include a text description, post it on YouTube, and embed it into your blog for more traffic possibilities via the YouTube audience. You can also use your videos in other places, like in your LinkedIn profile. 6. Images with Commentary. Infographics are a great way to provide interesting content for your blog. You can create images using stock photos or you can make them yourself using a quote in attractive text. It's a good idea to include some commentary because search engines do not pick up text that is on an image. Use both the "alt" tags as well as some text to describe the image. Another great idea is a "before-and-after" resume case study. 7. Short, Focused Posts. Create a very short post — 300 words or so — about one very focused issue or topic for jobseekers. If you have a short update, it's okay to put a short blog post on your website. 8. Blog Post Round-Ups. You can collect blog posts from other people who write about job search, or you can do a round-up of blogs that were on your site during a specific time period (such as "most viewed" posts this month) or important bits of information that you don't want your audience to miss. Be sure to only put a short blurb and a link to the blog posts that you did not write, because you don't want to steal someone else's work. 9. Product and Book Reviews. If you get paid or get a product free in exchange for doing a review, you must disclose it. But if you can, also purchase the products yourself and use affiliate links to earn some money for products you review and recommend. Reviewing books within the job search niche on Amazon is also a great way to get traffic to your blog, by the way. 10. Critiques and Commentary. Some of my most popular blog posts have been on controversial topics. Read something that you want to comment about online? You can give a short synopsis of the blog post, and then link to the actual blog post or article, and then you can comment on it on your blog. Be careful if your commentary is negative or critical, though, because people can get quite upset. 12. Case Studies. This works especially well for resume writers. Collect stories about how clients succeeded taking your advice and post them on your website in a blog post. You can also conduct interviews using Skype or FreeConferenceCall.com and record it and post it as a podcast. 13. Q & A.You can answer questions sent to you via social media or email right on your blog. It's a great way to create a new blog post and help fill in your FAQ. (You'll see that a lot of my blog posts start as an answer to a question I've received from a resume writer.) If no one emails you yet, you can still find questions to answer about your niche by checking out Groups on LinkedIn and questions asked on social media. Using these types of blog posts as ideas, you can have a never-ending stream of content for your blog.